Novosibirsk, Russia - November 16, 2014: Unidentified Female.. Stock Photo, Picture And Royalty Free Image. Image 33842549. 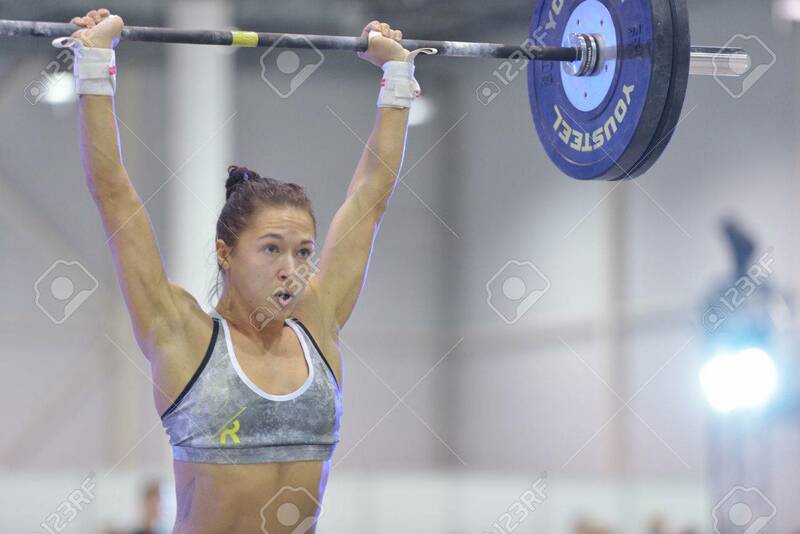 Stock Photo - Novosibirsk, Russia - November 16, 2014: Unidentified female athlete during the International crossfit competition Siberian Showdown. The competition included in the program of the festival Siberian Health. Novosibirsk, Russia - November 16, 2014: Unidentified female athlete during the International crossfit competition Siberian Showdown. The competition included in the program of the festival Siberian Health.